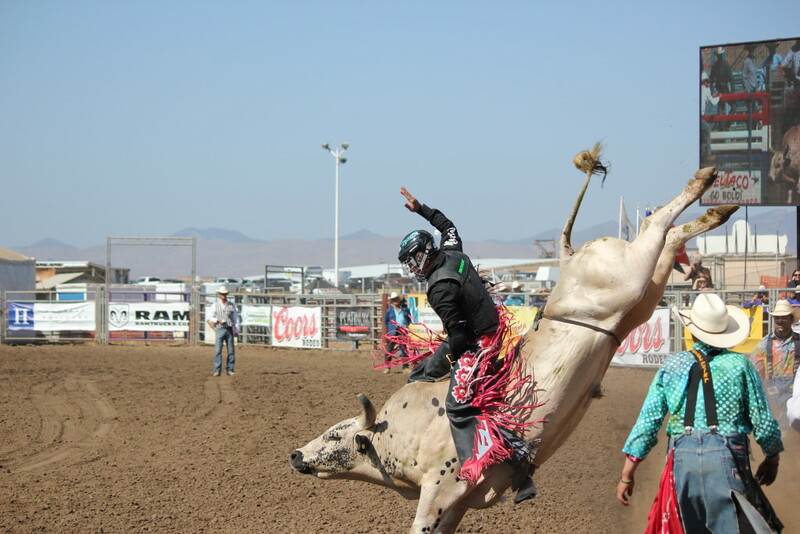 “F” the Form and Get to the Horn.” This bull riding saying was the perfect title for this show. This session provides some tips on how to overcome perfectionism. The show presented the ideal opportunity to talk about perfectionism and its impact. If you feel you get stopped by fear, anxiety, resistance, overwhelm, procrastination, and if you have to have everything perfect before taking action, this program can help. I discuss what helps me when I feel stopped by perfectionism and some of the tools I use to overcome it.